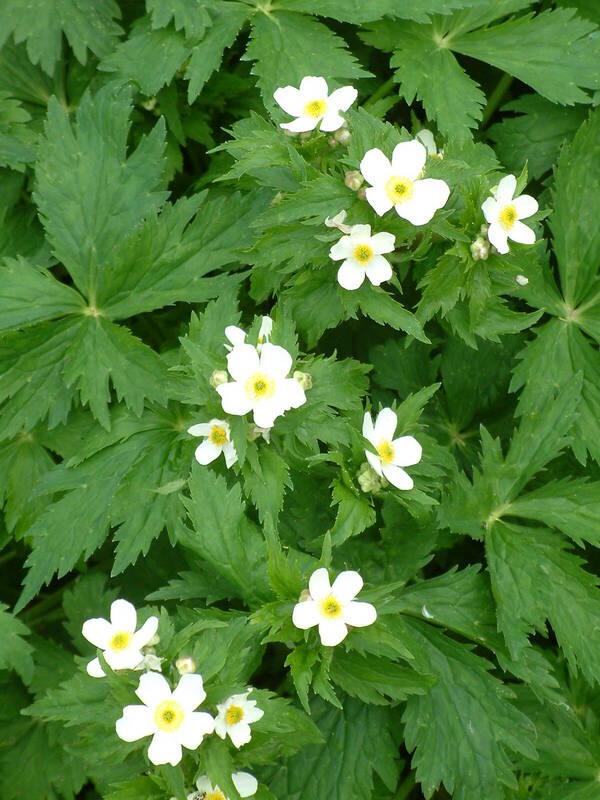 Vigorous clumps of dark green divided leaves produce many branching stems carrying loose showers of single white buttercup flowers each with a yellow button centre. 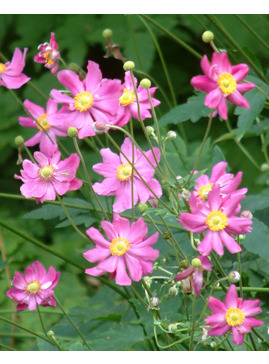 Flowers in late spring. 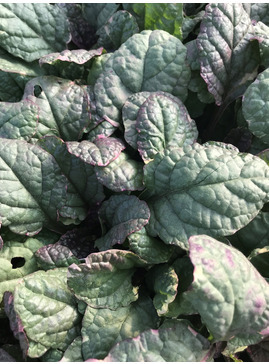 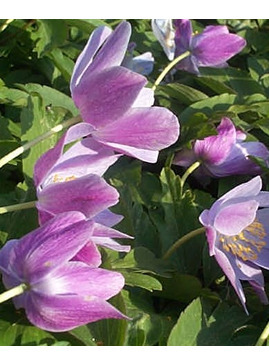 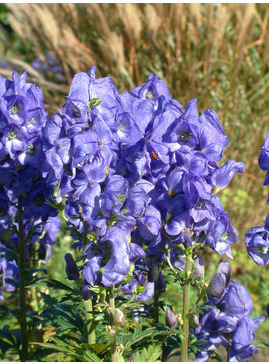 For retentive soil in sun or part shade.